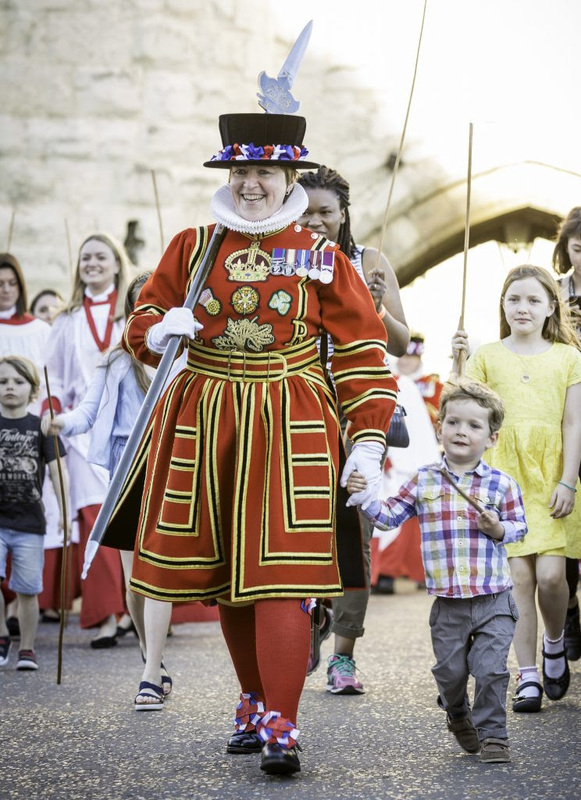 The Feminist Fete at the Tower of London this Sunday, 13 May. Join me for a drop-in craft workshop inspired by the women’s movement. Bring along a photo of your favourite feminist or choose from our collection of images, and create either a paper rosette, a paper cut surround or a decorated framed portrait of your feminist. You can either take your piece home, or add it to our Feminist Fete Timeline Montage. The Fete runs from 11am until 6pm and there’ll be craft, art activities and events throughout the day. PreviousHow about coming to a paper art workshop in London?